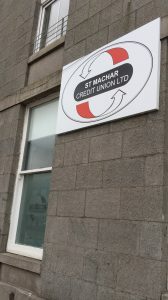 St Machar Credit Union was started by local residents of Woodside and Seaton who were fed up with high interest door step lenders charging high interest rates for small loans and because they were not offered basic banking services because of their low incomes. Credit Unions operate under the same regulations as other financial deposit takers. 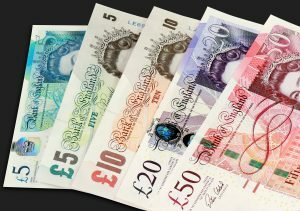 They are regulated by the Financial Conduct Authority (FCA) and Prudential Regulation Authority (PRA) and participate in the Financial Services Compensation Scheme (FSCS) and the Financial Ombudsman Service. 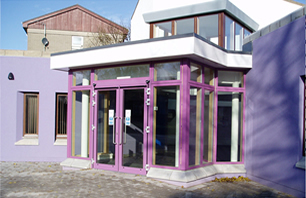 A steering group came together and started the lengthy process of starting a credit union, which would be the first in the Grampian region. Because of demand from residents in the Middlefield area the credit union widenend its operating area to take in the Middlefield area. 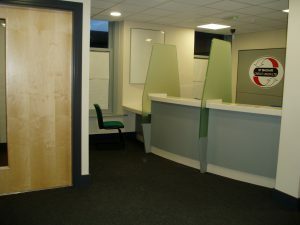 The building is a renovated ex bank premises refurbished for the credit unions use.